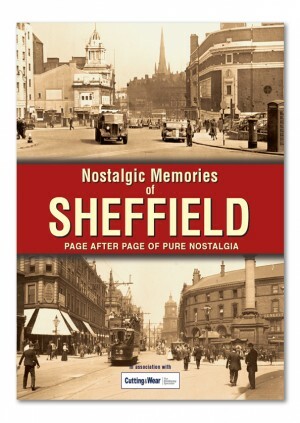 Beautiful and nostalgic memories of Leeds are evoked for the reader, in this well researched and high quality nostalgia book full of images of memories of times gone by. 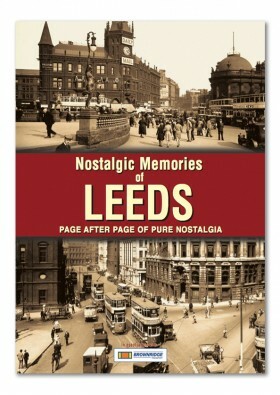 It is a rare collection of photographs, that will awaken half forgotten thoughts of many aspects of Leeds’ past. 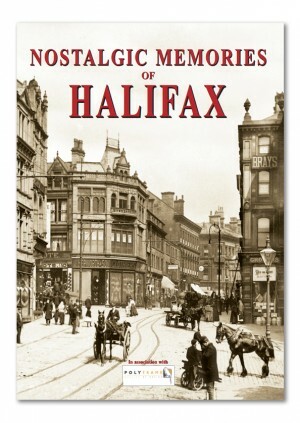 The large and clear photographs are enhanced by interesting and elaborate text, which adds depth and interest and stirs the nostalgia. 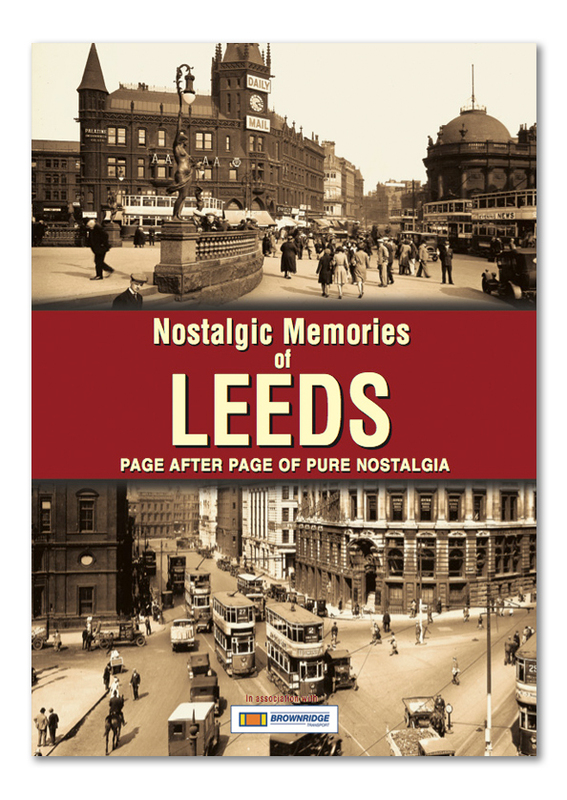 This is a book for the young and old, as it shows Leeds as our parents and grandparents would remember it, while also showing the changing face of Leeds, which sometimes the younger reader would find hard to believe. 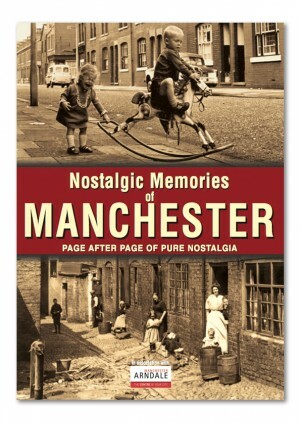 This is a perfect gift for Birthdays, Christmas, Father’s Day and Mother’s Day.